Whether temporary or continuous, physical limitation does not have to hold you back from living a mobile life. Wheelchairs, powered scooters, lifts, and other mobility supplies can help you get around in an increasingly accessible world. Check out these links to learn more tips for improving safety and mobility. If you’ve ever sought out an easy-to-reference list of guidelines for safe wheelchair use, Abraham Baldwin Agricultural College provides a thorough one. Using the bathroom requires being extra careful if you have difficulty balancing. WebMD offers advice on how to make your home friendly for people with limited mobility. The Minnesota Department of Labor and Industry breaks down how employers can implement wheelchair lifts into the workplace. How Stuff Works shows that building a wheelchair ramp can be a somewhat simple DIY project. 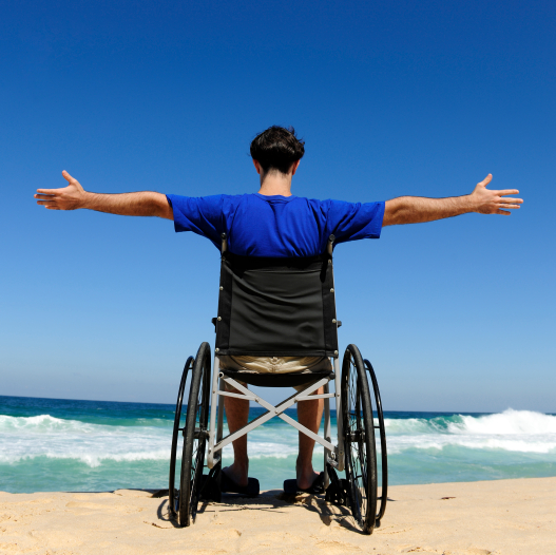 People with limited mobility can be at risk during times of emergency. The American Association of People with Disabilities has planning resources so that you are always prepared for disaster. Williams Lift Company has provided mobility supplies for New Jersey residents since 1947. Call us at 908-322-7070 to get a free estimate on wheelchairs, lifts, ramps, and other supplies that can help you maintain a mobile life.